Because... Kittys - TSS Solution Inc.
Our Optiview IP Cam 3 mp was used to shoot this night time scene. 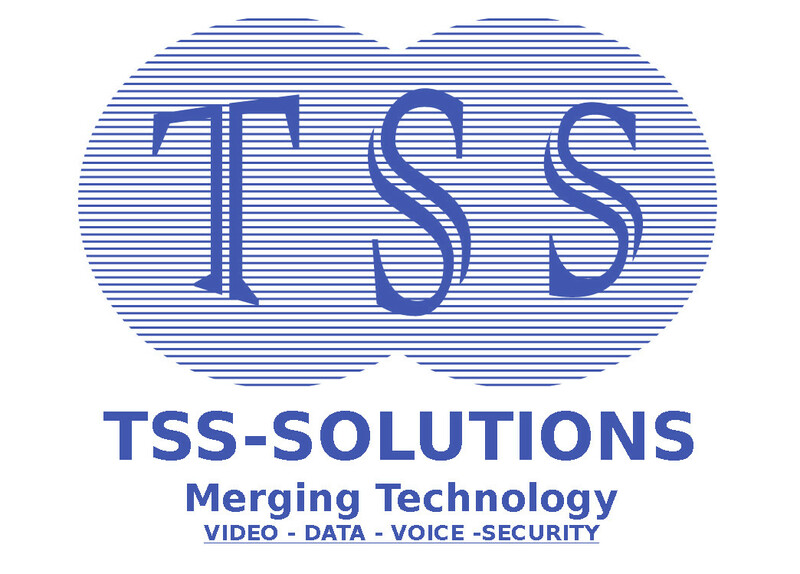 TSS-Solutions offers customized systems of surveillance for self monitoring or integrated into your existing or NEW security system. 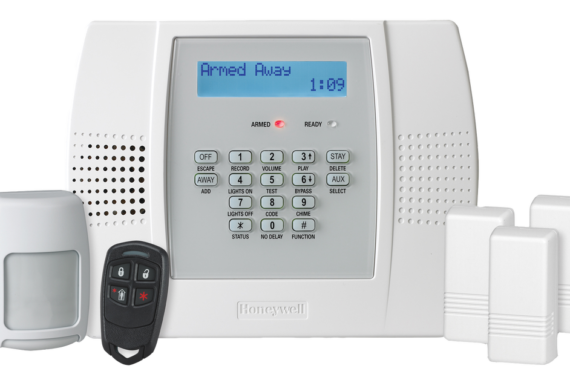 We tailor our product line to your needs.